CHARLESTON, W.Va. – High schools all across the state will be recognizing seniors who have chosen to pursue some form of education or training beyond high school. 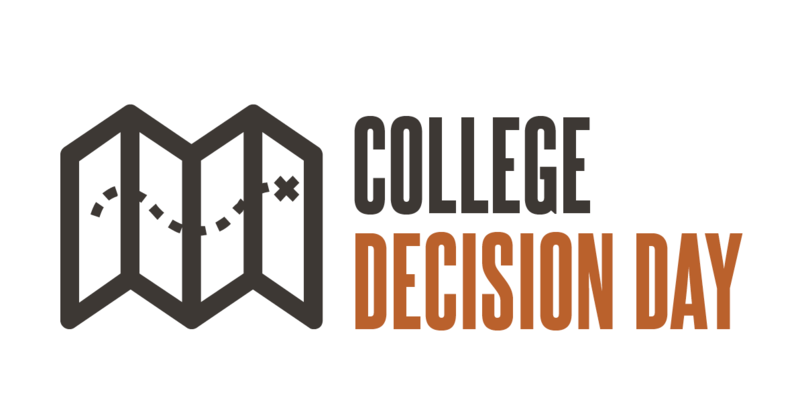 More than 50 schools have registered to participate in the College Foundation of West Virginia’s (CFWV’s) fourth annual statewide “College Decision Day” campaign. College Decision Day events serve as opportunities for seniors to commit to pursuing a postsecondary pathway and for educators and underclassmen to celebrate seniors’ ambitions to continue their education beyond high school. College Decision Day events will happen statewide from April 16 through June 15. Dr. Sarah Tucker, Chancellor of West Virginia’s Community and Technical College System (CTCS), expressed the importance of pursuing postsecondary education for the class of 2018. Students who have committed to entering a certificate program, a career or technical program, a two- or four-year degree program, an apprenticeship program or military service will be recognized during College Decision Day events. Students’ families and friends along with members of the community are invited to attend. Dr. Paul L. Hill, Chancellor of the Higher Education Policy Commission (the Commission), praised schools for celebrating those students. 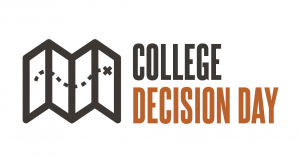 The College Decision Day campaign is one of CFWV’s three statewide college-planning milestone events, alongside College Application and Exploration Week and a statewide Free Application for Federal Student Aid (FAFSA) completion campaign. These three events help guide 12th grade students and their families in planning, applying and paying for college. To learn more about College Decision Day and to view a schedule of events happening statewide, visit www.cfwvconnect.com/college-decision-day. CFWV is a statewide college readiness and career planning initiative managed by the West Virginia Higher Education Policy Commission and the West Virginia Community and Technical College System.